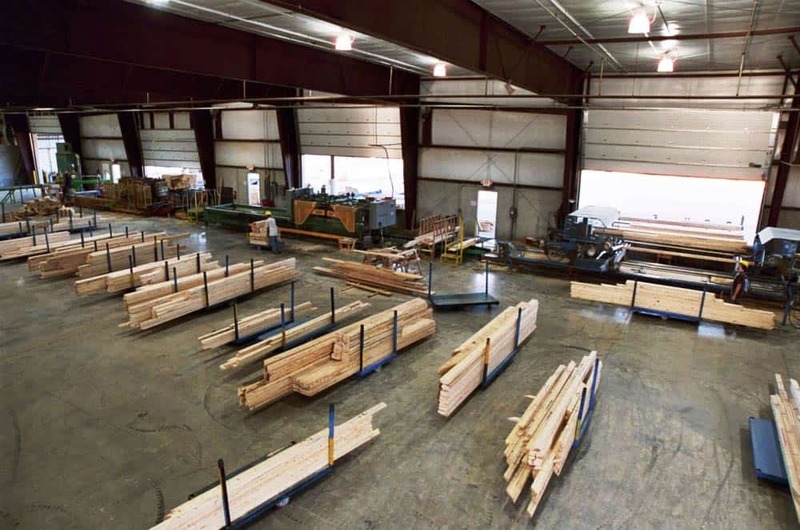 Component Saws | Select Trusses & Lumber, Inc. Upon approval from our customer to build their job, the engineered information is downloaded directly to one of our automated component saws. The saw’s blades are automatically adjusted to the desired angle and cut based on the truss specifications. Each piece is then labeled for assembly.